The RHA S500u are an incredible value, offering stunning sound and build quality for the price. These headphones easily stand toe-to-toe against competitors costing twice as much. 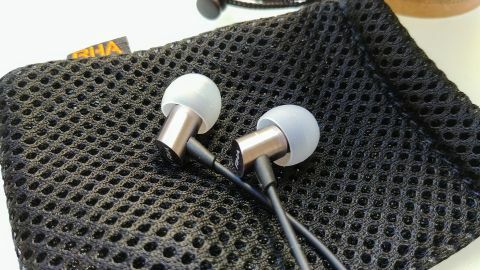 They may not be the last word in resolution, dynamic range or soundstaging, but it’s incredible that RHA made headphones that sound this good for so little money. While wired headphones may seem like relics of an older time with wireless headphones and true wireless earbuds taking over, there are still plenty of reasons to go with a wired pair of headphones over wireless: Wired headphones simply work without fussy pairing sequences and don’t have to be charged in order to be used.